A couple of weeks ago we posted the Offroadpeople 2011 video. This is the 2012 version of their off-road motorcycle trip from Moscow toward the Urals. It’s videos like these that make you want to grab your friends and go. For me, the words “Africa Twin” have always had an elusive appeal. Honda’s amazing, 750cc, Paris-Dakar-winning adventure bike was offered between 1989 and 2003 but never in the United States. A few made it to these shores under the wings of independent importers but they remain a rare find. 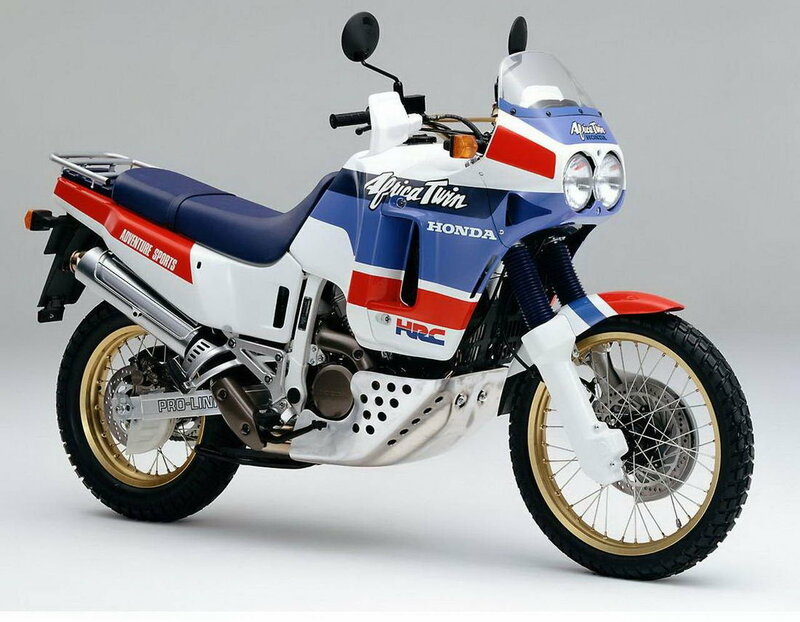 The original 650 variant of the Africa Twin was released in 1988. To mark its 25th birthday Expedition Portal has published a post about the bike. More Africa Twin pictures and a video after the link. Check out these guys enduro riding in Greece. Great skills and even better footage. These Austrian guys look like they have a good training regime for off-road riding and show some great bike control skills: crossing logs tall enough to high-center the bike, scaling vertical walls, and traversing boulder fields. It starts slow though. Skip to 0:55 for the action.